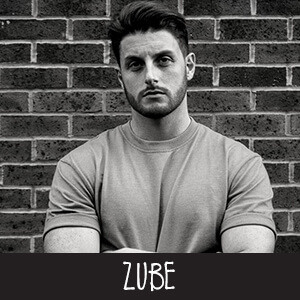 Zube is a Techno/House DJ from Hampshire UK. After coming runner up in a competition in 2015, he was chosen by MixMag to play in Manchester for the Coors Light Ice Bar. Zube was then fortunate enough to become a AFTERLife resident playing at the Mulberry, Farnham. Since then he has played mainly in Southampton at Junk with the Limitless Residents. He has brought his sound and style to the Lets love Life Festival since 2015 and remains his favourite gig year after year.